Flea markets are the grown up answer to childhood treasure hunts. You never know what you’ll find, but the search is part of the fun. 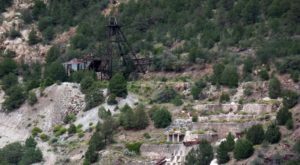 So, whether you’re looking for a one of a kind item or an unbeatable deal, head to these 5 flea markets in New Mexico. 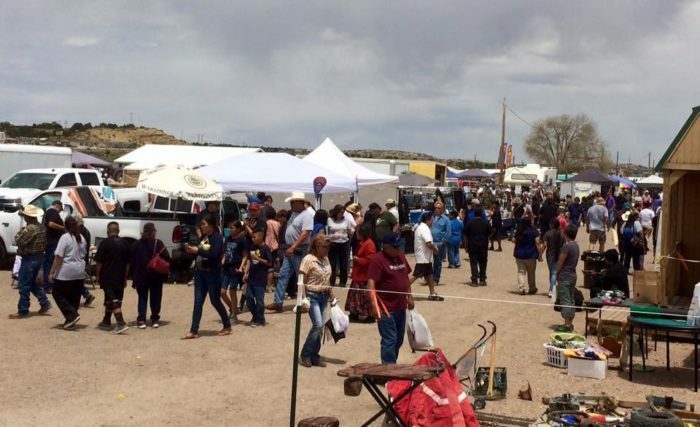 Anyone seeking Native American arts, crafts, or jewelry will love this large flea market, which offers hundreds of stalls. It’s definitely one of the best in the state. While you’re there, don’t miss the fry bread or Frito pie. 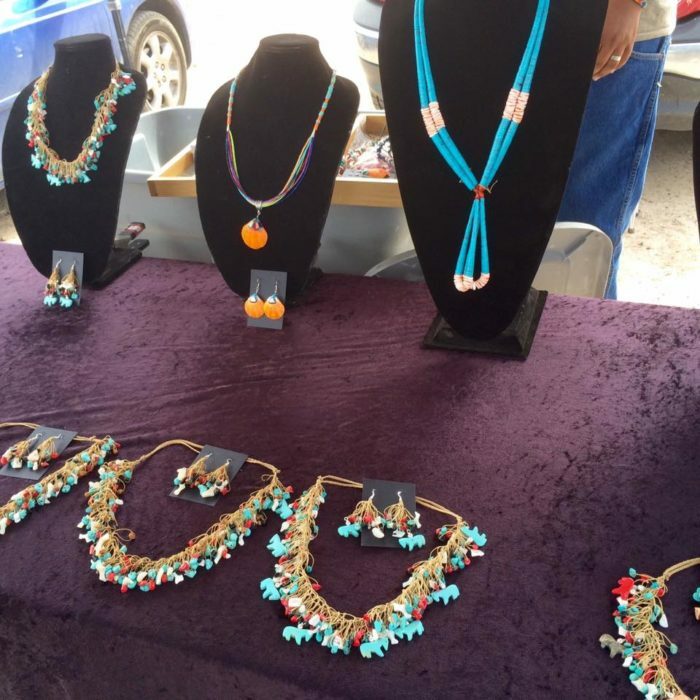 The Gallup Flea Market is held on Saturdays, starting at 7:00 a.m. on N. 9th Street. 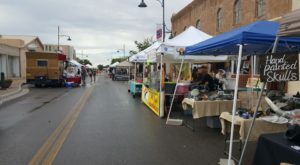 New Mexico’s largest open-air market takes place each weekend at the Expo New Mexico Fairgrounds. There are quite a lot of new but bargain-priced items on sale here, rather than antiques. Still, rooting through the stalls looking for hidden gems is part of the appeal. 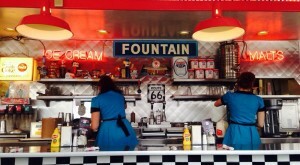 Refreshments are affordable here – don’t miss the horchata. 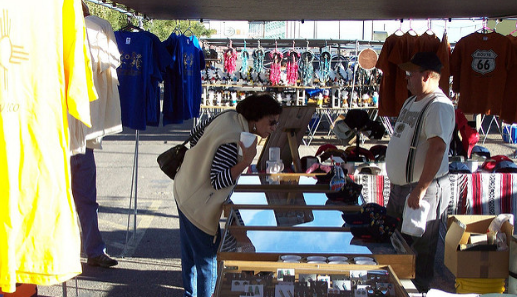 You can find this flea market at 300 San Pedro NE, Albuquerque, on Saturdays and Sundays, starting at 7:00 a.m.. 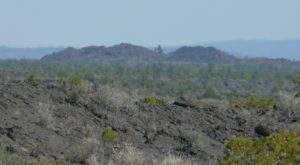 Hoping to score deals on everything from pinon nuts to clothing? 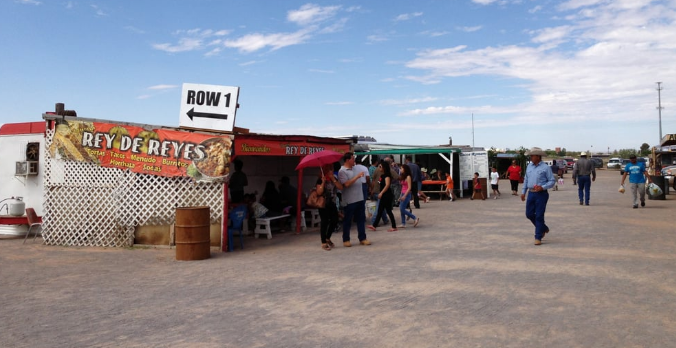 Then head to Big Daddy’s Flea Market, where you’ll also find great food – try the gorditas. 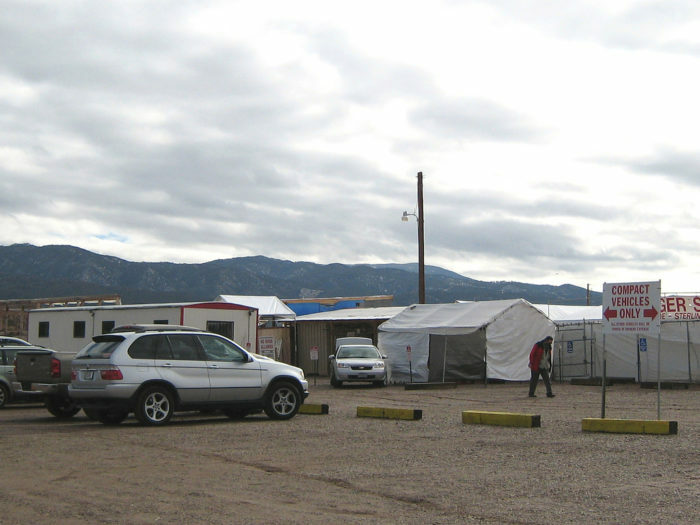 This flea market is located at 5580 Bataan Memorial E, Las Cruces. It takes place on Saturdays and Sundays from 6:30 a.m. onwards. 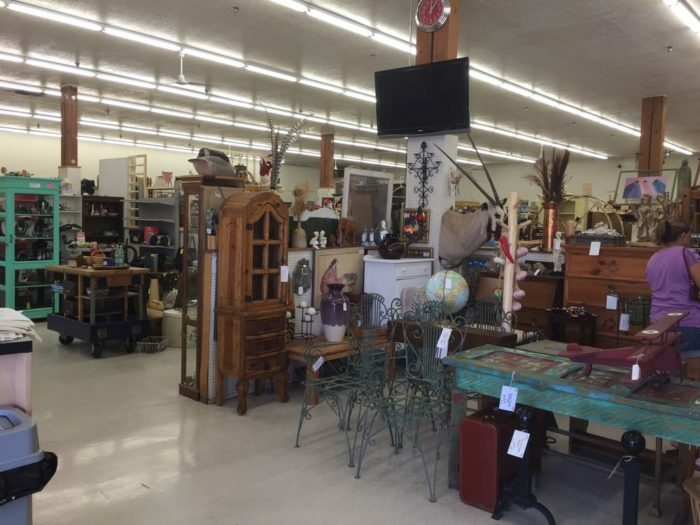 This indoor flea market is the perfect place to search for unique home décor items and furniture. 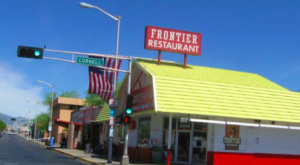 You can find it at 11109 Central Avenue NE, Albuquerque. Although billed as a flea market, this is more of an arts and crafts market. 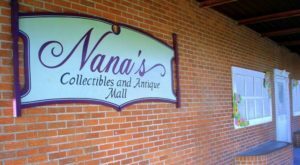 It’s a good spot to pick up pottery, beads, and pieces of home décor. This market is open on Fridays, Saturdays, and Sundays, from 9:00 a.m.. 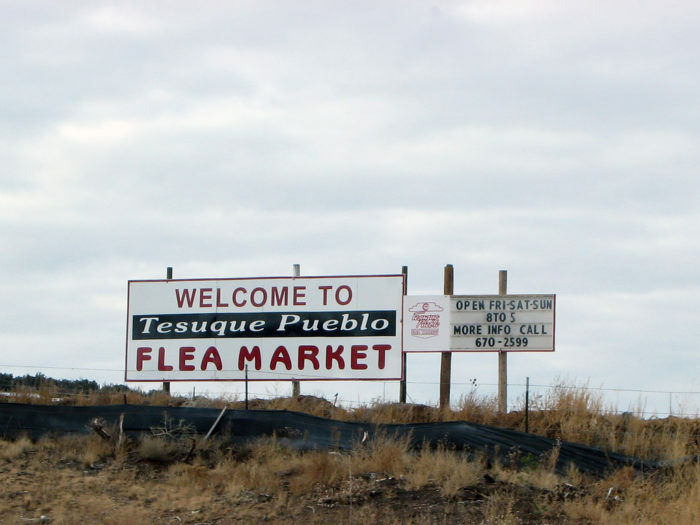 While technically in Santa Fe, this flea market is actually much closer to the village of Tesuque. 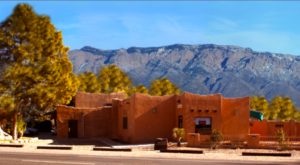 Here is the address: 15 Flea Market Road, Santa Fe. Remember that at flea markets cash is king, so come prepared. 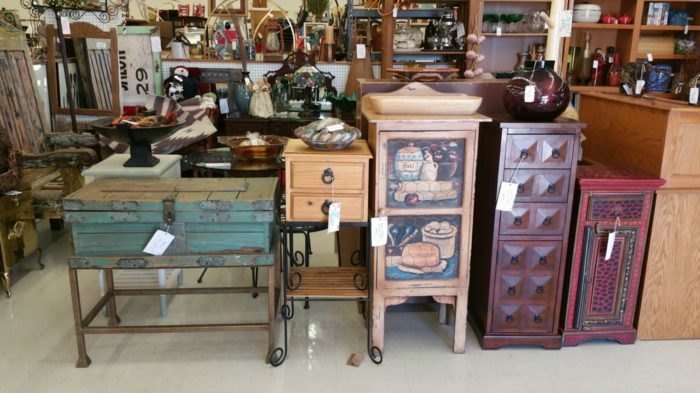 What’s your favorite flea market or antique store in the Land of Enchantment? 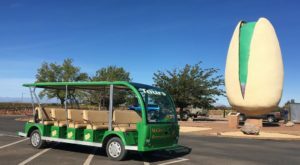 If you’d rather shop for food than furniture, check out these 10 incredible New Mexico farmers markets.